Forbes has released its latest annual ranking of the top 400 wealthiest Americans. 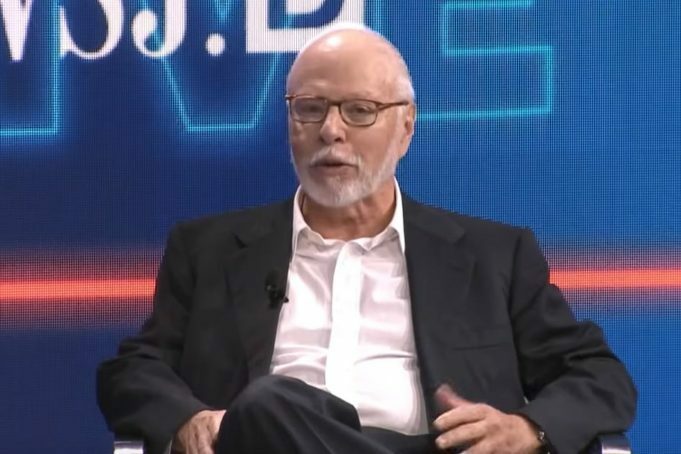 The 2018 list features AC Milan owner Paul Singer. According to the report, the minimum net worth needed to join this elite club climbed to $2.1 billion, $100 million more than last year and the highest to date. The group’s total net worth rose to $2.9 trillion, a record high and 7% more than in 2017. The average net worth of a list member: $7.2 billion, up from $6.7 billion last year. That average is boosted by those at the very top of the list: half of the total wealth is held by the 45 richest people in the country. The 74 year-old hedge fund magnate has over $35 billion in assets under management with his firm Elliott Management Group. He is ranked 251 with a personal net worth of 3.2 billion. In 2017, Forbes estimated Singer’s net worth to be $2.9 billion.